The 8500-005 daisy chain connector kit is an add-on accessory for standard TSM11 StepSERVO integrated motors. 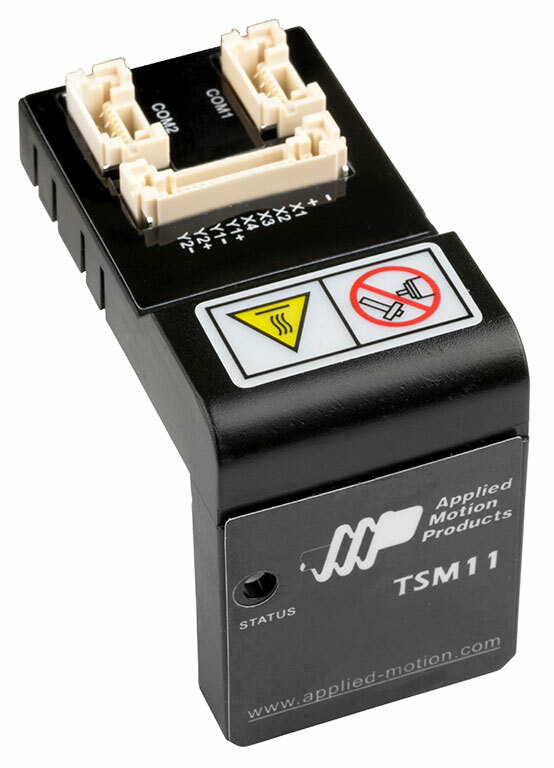 It enhances the design of the TSM11 motor by separating the power and I/O connector from the RS-485 connectors to enable easier daisy chain connectivity between the motors and easier wiring for your system. 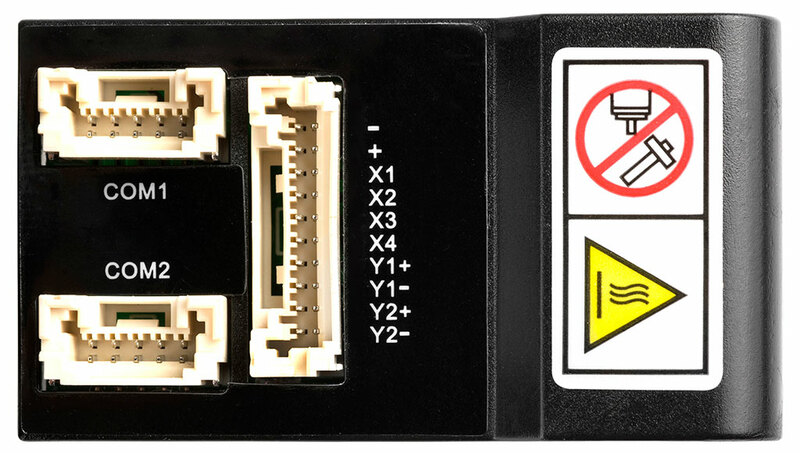 NOTE: To order TSM11 integrated motors with the 8500-005 connector board pre-installed at the factory, see the “-H01” versions of the motor instead: TSM11Q-1RM-H01, TSM11Q-2RM-H01, and TSM11Q-3RM-H01.